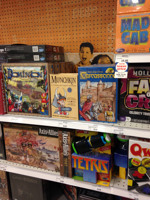 Munchkin is now being carried in Meijer stores! 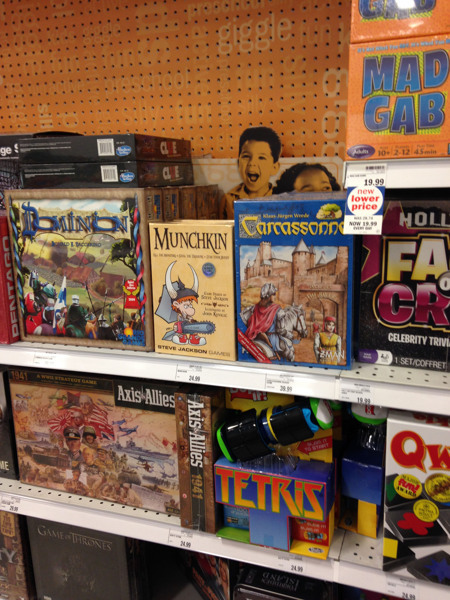 If you're near one and you want Munchkin (and come on, why wouldn't you? ), go check it out! Thanks to MiB Tim for the scoop.